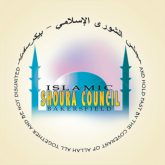 Do you want to be informed about upcoming events? If so, sign-up for our free email alerts by sending a quick email to: info@iscob.org. The email address you use to send the email will, God willing, be placed onto a mailing list which will be sent periodic notices about upcoming activities in our community. 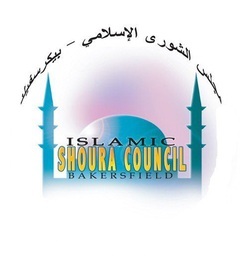 The notices should contain important details about many popular events such as the time and place for Eid prayers, the Eid Picnic, and the Bakersfield Islamic Conference. Your email will not be used for any purpose other than receiving the email alerts. If you would like to remove your email from the list, please send an email to the same address identified above indicating that you would like to be removed.